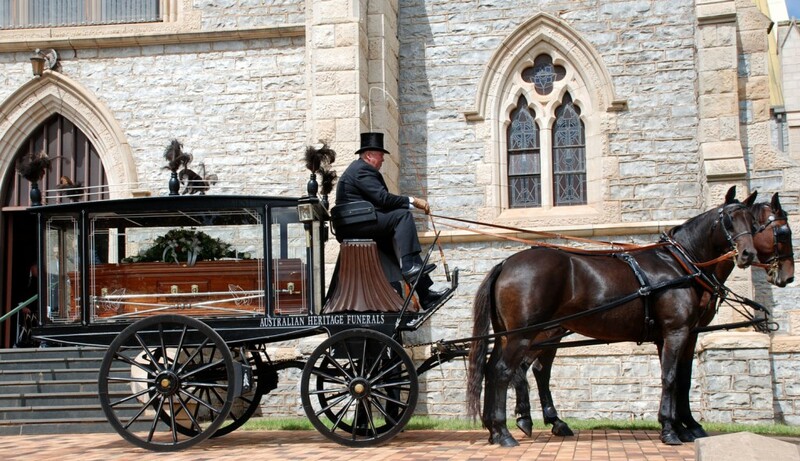 The Heritage Vintage Horse Drawn Hearse is a beautiful piece of Australian History. The remnants were located on a farm at Hirstglen in 1981 and it has been fully restored by Judith’s father Kevin. Originally used in the Gatton area prior to 1900, it is considered to be of a type manufactured around 1864. 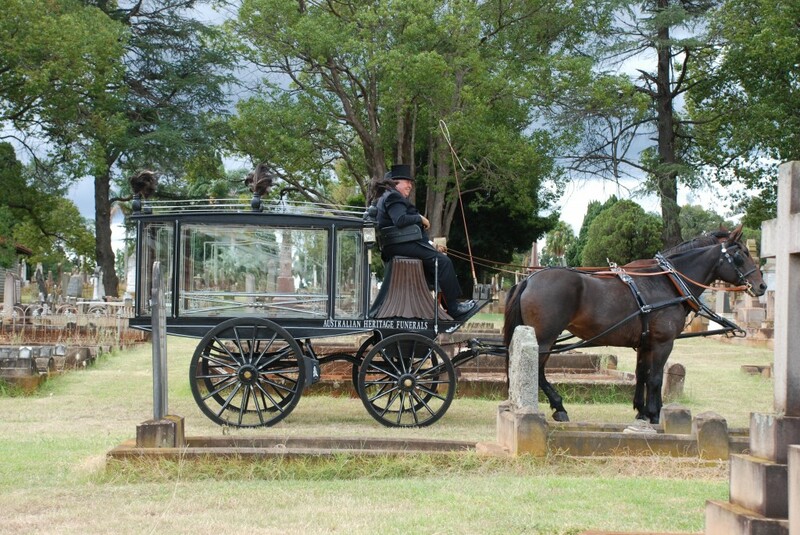 It was operated by Gatton funeral director Mr Ernest Lowe. 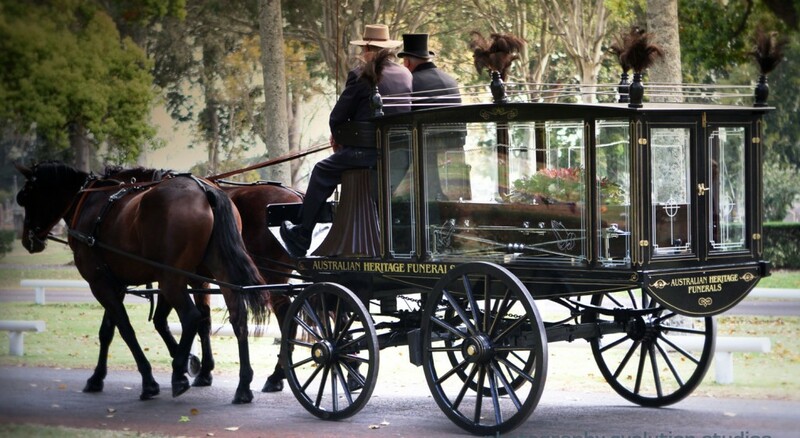 Still is in use today, it is a special way to convey the person who has died to the funeral – especially for those with a love of horses, Australian history, rural life or vintage vehicles. What a beautiful way to create a meaningful funeral for both you and your loved one. (extra costs apply). I can’t thank you enough. You explained to us what had to be done and at the same time were so sympathetic and helpful to all the family.